This song expressing an older woman’s concern of an earlier age is something of a brain worm. 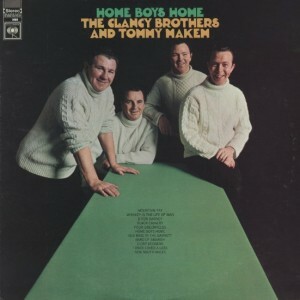 I first heard it on The Clancy Brother’s 1968 Columbia Records “Home, Boys, Home” when I was quite young. 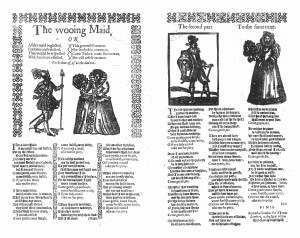 Since then I have learned that it dates to a 17th century broadside ballad (written by Martin Parker of London) from England named “The Wooing Maid”. 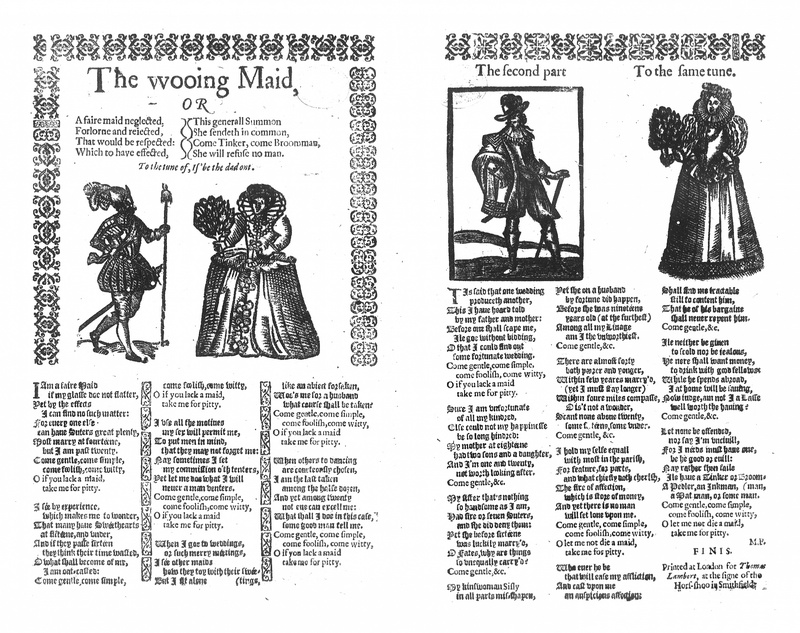 In the usual folk music process it has spread, in simpler forms, into Scots, Irish, and thus American folksong tradition, appearing under such titles as “Sister Susan”, “Old Maid’s Complaint”, “The Old Maid’s Lament”, “The Spinster’s Lament”, and “The Old Maid’s Petition”. Under this last title I have found it printed in American newspapers dating to about 1800 – one of these I have in hand from The Herald of Liberty, Washington, PA, of 14 April 1800. A garrett is the common word during the 18th and early 19th century for an attic, particularly one with a room within which someone can take residence. Oh, kind providence, won’t you send me to a wedding? And it’s oh, dear me, how will it be, if I die an old maid in a gar-ret? Here am I at forty-five and I’ve never had an offer. And it’s oh, dear me, how will it be, if I die an old maid in a garret? As a wee fat man who would call me his own dearie. Come any man at all that will marry me for pity. *our adaptation in classic bawdy fashion – the word before us was “parrot”.